Liam Gallagher has confirmed plans to play a huge Irish show this summer. The singer is heading back out on the road, playing a full European tour over the summer months. 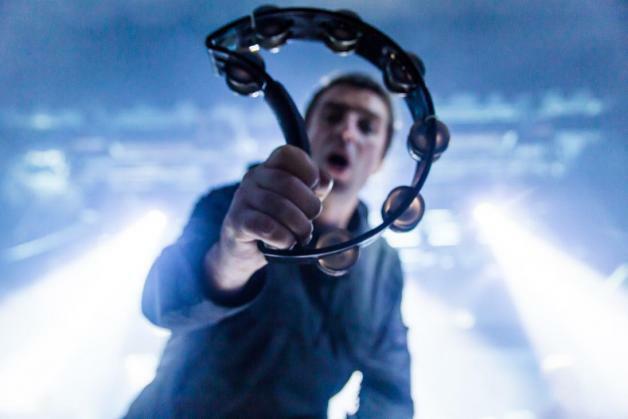 Hitting Ireland on June 23rd, Liam Gallagher will play Irish Independent Park in Cork. A huge one off show, it takes place only a few days before Glastonbury - could it be a Worthy Farm warm up...? Tickets for the Cork show go on sale from 8.30am this Friday (February 15th). Liam Gallagher released his hugely successful solo album 'As You Were' in 2017 - work on a follow up is seemingly well under way.